Get nourished with Chocolate Cake, Homemade Cheddar Bay Biscuits, and Chocolate Chip Cookies. Paleo. Weston A. Price, Vegan. Primal. Low-Carb. Raw. 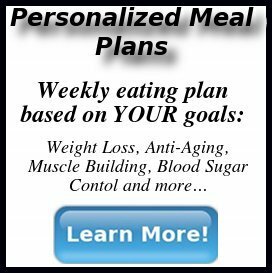 You really struck the balance between giving someone the goal of eating better but not getting dogmatic about it. The only trouble is... reading your recipes made me decidedly hungrier! 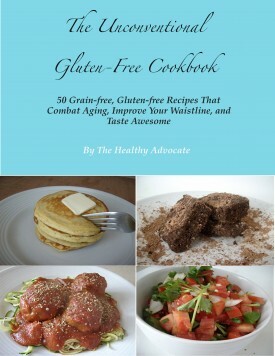 The Unconventional Gluten-free Cookbook Now on Amazon! Is Soy Healthy? + Upcoming Recipes Preview! This blog is meant to display information that I have learned on my own journey toward natural health. Information and advice is not to be substituted for proper professional guidance of any kind, and are only meant to be jumping off points for your own research and actions in your health.